Are you suffering from health problems or over weight? If yes, you should see this articles, here is a list of 9 best calorie counter apps for your iPhone, iPad and Apple Watch. With the help of these best Calorie Counter apps, you can keep your body fit, healthy and loss your weight easily. 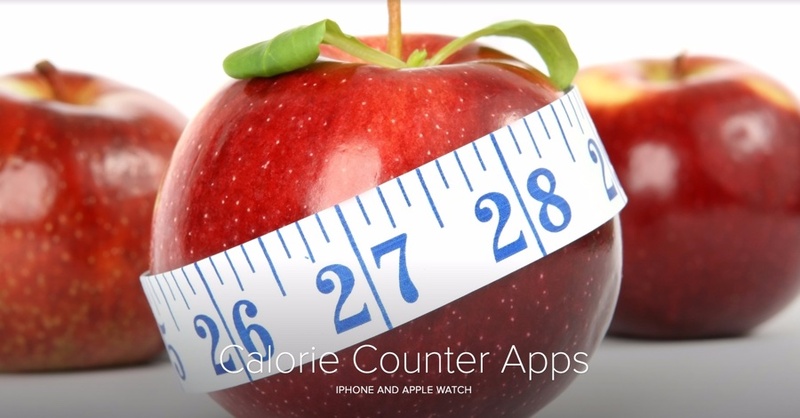 There are hundreds of calorie counter apps on Apps Store, but, here we have listed only the best calorie counter apps for your iPhone, iPad and Apple Watch.These health-fitness apps come with lots of health monitoring features which can be used to track and improve your health easily. 1. 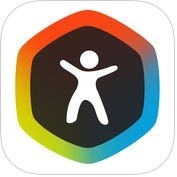 MyNetDiary PRO - Calorie Counter and Food Diary ( iPhone + Apple Watch ) :- MyNetDiary Pro -Calorie Counter and Food Diary app is one of the best and the most reliable calorie counter apps available for iPhone, iPad and Apple Watch. This calorie counter app has lots of amazing and useful features such as food tracking, photo food service, charts of nutrients, calories, body measurements, exercise logging with built-in GPS walking or running etc. With the help of Calorie Counter app you can easily track body measurement, test results, cholesterol, meds and symptoms. You can also plan for your target date or weight loss rate. And with this app on Apple Watch, you can instantly check calories, daily totals and get daily tips. 2. 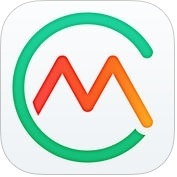 My Macros+ Diet, Weight and Calorie Tracker (iPhone + iPad + Apple Watch ) :- With the help of this app you can keep yourself fit and healthy through iPhone, iPad and Apple Watch. My Macros+Diet, Weight and Calorie Tracker has several amazing features such as beautiful daily nutritional reporting system, set daily goals and track your progress, many custom foods, navigate quickly through food lists, save your favourite meals, nutritions calculator, water tracking and more. You can also track and monitor your bodyweight easily with this app on your iPhone, iPad and Apple Watch. 3. 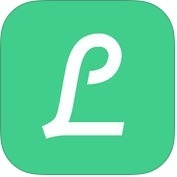 Low Carb Diet Tracker PRO by Carb Manager ( iPhone + iPad + Apple Watch ) :- Do you want to reduce your weight and keep your body fit and healthy? If yes, you can use Low Carb Diet Tracker Pro by Carb Manager app on your iPhone and Apple Watch. With the help of this app, you can track and view nutrition, including total carbs, net carbs, fat, calories, protein, you can keep measure of your weight, BMI, and more with amazing charts. You can also view a snapshot of your daily carb count, log foods and exercises, and track your weight with your Apple Watch. This Low Carb Diet Tracker Pro is one of the best calorie counter apps for the iPhone, iPad and Apple Watch. 4. 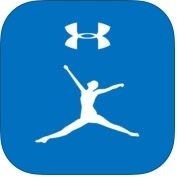 Calorie Counter & Diet Tracker by MyFitnessPal ( iPhone + iPad + iMessage + Apple Watch ) :- If you are looking fastest and easiest calorie counter app for iPhone, iPad, iMessage and Apple Watch, you should use Calorie Counter & Diet Tracker by MyFitness Pal app. This calorie counter app has lots of useful features such as more than 5,000,000 foods and amazing fast and easy food and exercise entry, import easily and track it with just a tap, built-in-step tracker etc. You can also track all major nutrients, calories, fat, protein, carbs, sugar, fiber, cholesterol and more. 5. Lose It! 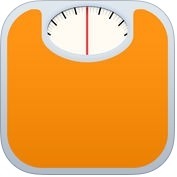 – Weight Loss Program and Calorie Counter ( iPhoe + iPad + iMessage + Apple Watch ) :-It is one of the best, simple and user-friendly calorie counter apps for your iPhone, iPad, iMessage and Apple Watch. With the help of Lose It!-Weight Loss Program and Calorie Counter app, you can set your goals & achieve them, you can create a custom weight loss plan, you can track easily what you eat and do. You can also learn more about your logs, like where your carbs and calories are coming from. 6. Calorie Counter by FatSecret ( iPhone + Apple Watch ) :- With the help of this calorie counter app, you can keep track of your food, exercise and weight, amazing and quality food and nutrition database, sync your weight with the health app. Calorie Counter by FatSecret app has several useful features such as diet calendar to see your calories consumed and burned, detailed reporting and goals, amazing recipes and meal, built-in barcode scanner and auto-complete functions, exercise diary to record all the calories you burn and more fantastic features. 7. YAZIO Calorie Counter, Diet & Nutrition Tracker ( iPhone + iPad + Apple Watch ) :- It is one of best and effective calorie counter and weight loss apps for iphone and apple watch. YAZIO calorie counter, diet & nutrition tracker app has lots of fantastic features such as calorie table, nutrition tracker & food diary, built-in barcode scanner for quick searching, tracks your calories, carbs, proteins & fats, calorie calculator and more. You can also tracks your sports, exercises and activities with this calorie counter app on your iOS and watchOS devices. 8. 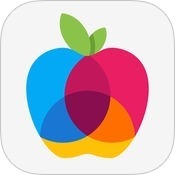 Lifesum – Inspiring healthy lifestyle app ( iPhone + iPad + iMessage + Apple Watch ) :- If you want to change your lifestyle goals and keep your body fit, you can use Lifesum-Inspiring healthy lifestyle app on your iPhone, iPad, iMessage and Apple Watch. 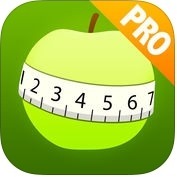 With the help of this app, you can create a plan to help you live better, you can reduce your weight, build muscles. 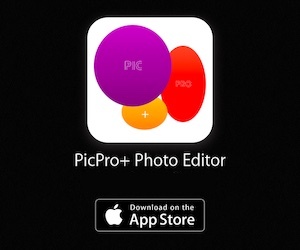 You can also get exercise tips and see your progress in this useful health and fitness app. 9. Argus Calorie Counter Diet, Activity, Step Tracker ( iPhone + Apple Watch ) :- This calorie counter app is one of the best health and fitness apps for iPhone and Apple Watch. Argus Calorie Counter diet, Activity, Step Tracker app has lots of user-friendly features such as advanced sleep tracker, heart rate monitor, 24/7 step pedometer, multi-activity GPS tracker, ultimate calorie counter, health charts & analysis, cutting edge barcode scanner and more.